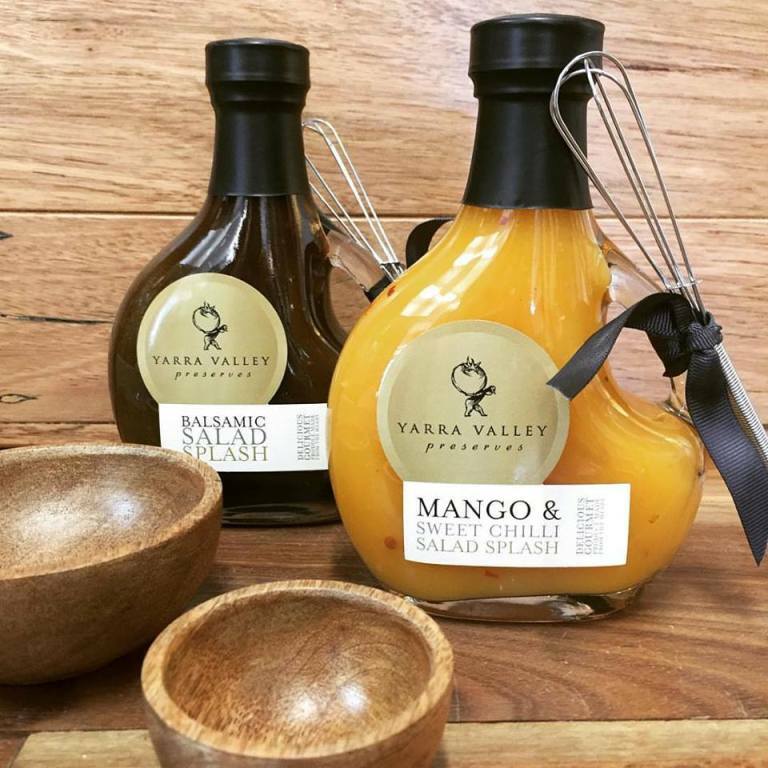 Home of the Yarra Valley’s favorite preserves for 20 years, Yarra Valley Gourmet Food brings together the freshest Australian local produce in an inspired and beautifully packaged collection of gourmet salad dressings, jams, jellies, muesli, chutneys, mayonnaise and vinegars. Made from the finest, pure ingredients, our all-natural range is produced in small batches to retain all the flavor and goodness you’d expect of a product made with love. 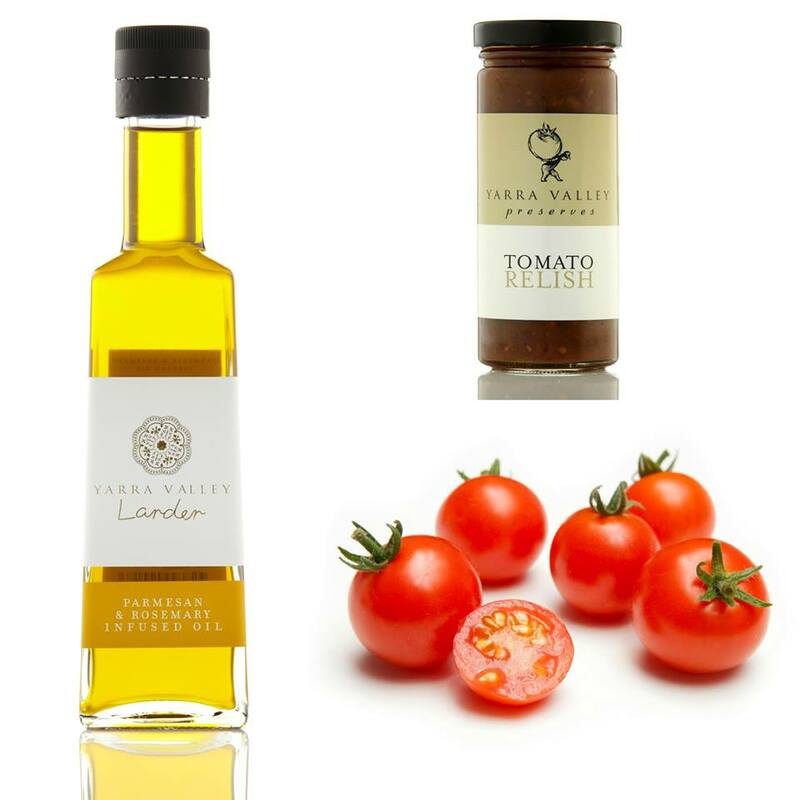 Put simply, it’s simple food, with extraordinary flavor, from the heart of the Yarra Valley. The majority of the Yarra Valley range is gluten free.